You'll receive a custom PayPossible ID. 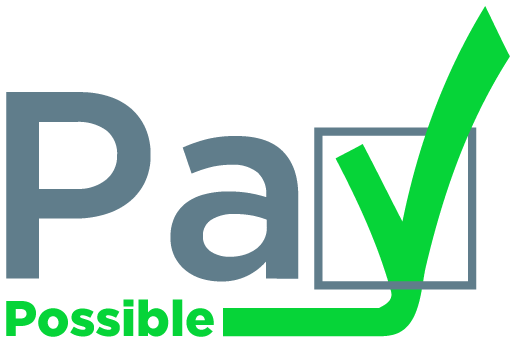 Your PayPossible ID can be given to your customers to TEXT to (855) 997-2931 in order to begin the process while in-store. Alternatively, if you would like to provide your customers the loan application via your custom URL. If you've forgotten or lost your customer loan application URL, please contact [email protected]. You may also display a widget on your site's checkout using the custom URL above. If you would like this checkout option, please contact [email protected].